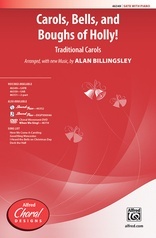 A rhythmic piano ostinato grows into an exciting choral celebration for the changing seasons of the year. Modal harmonies and accented rhythms contribute to the contemporary sounds of this joyful fanfare and tribute to nature. 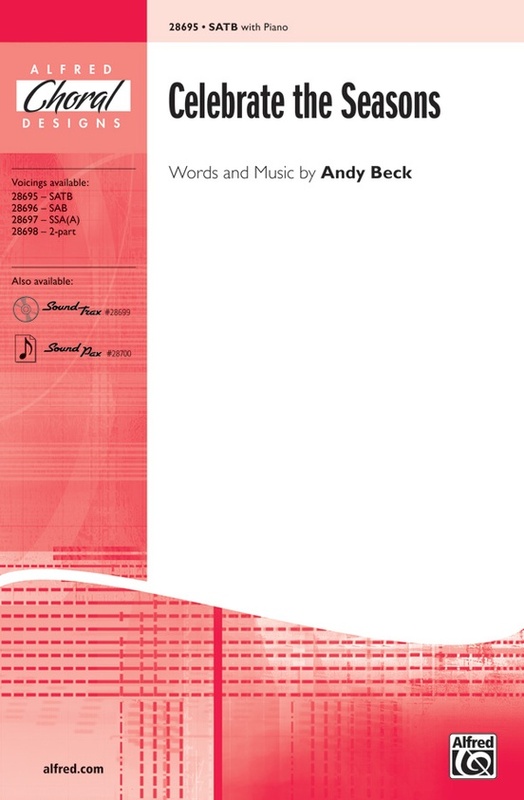 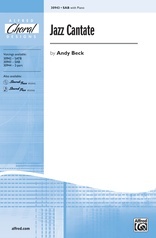 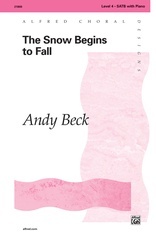 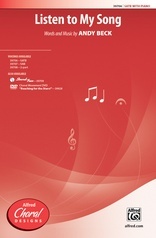 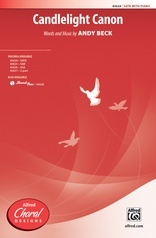 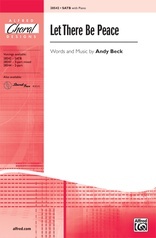 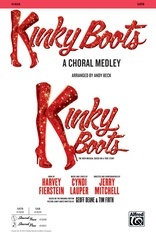 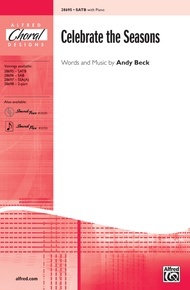 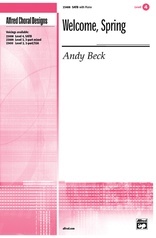 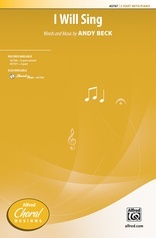 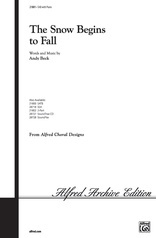 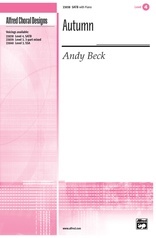 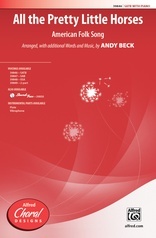 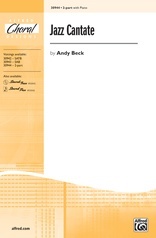 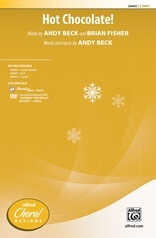 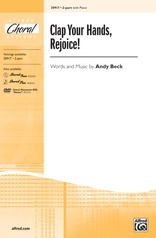 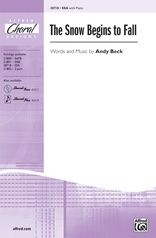 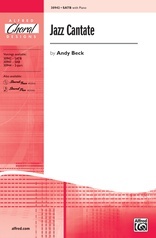 Program with other Andy Beck "seasons" songs to create a choral song cycle.